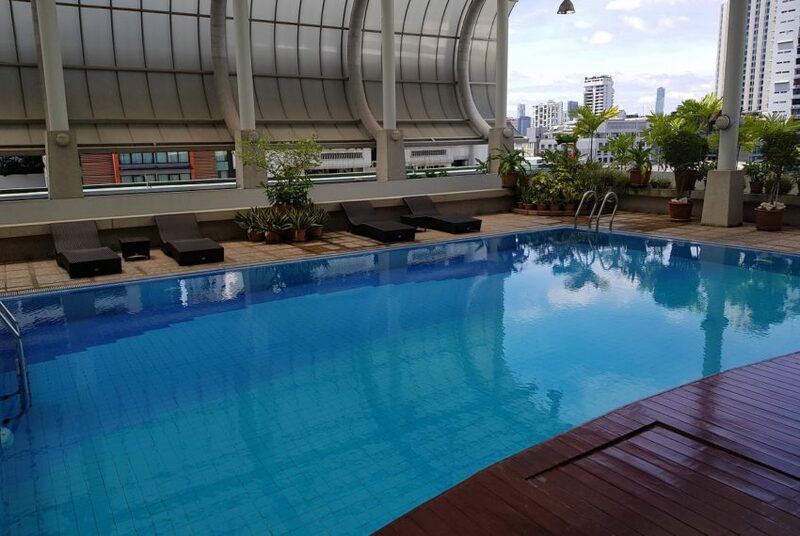 This 3-bedroom large condo near BTS Asoke and MRT Sukhumvit features a spacious living area, and 3 full sized bedrooms. 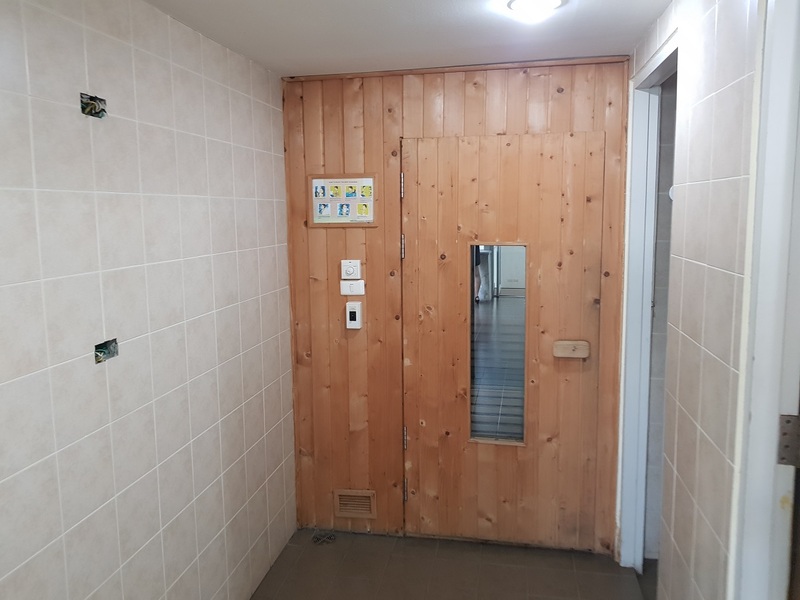 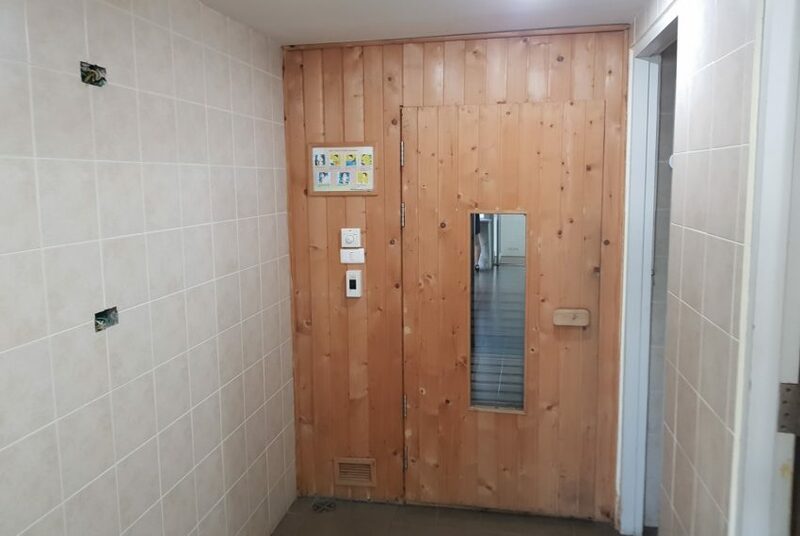 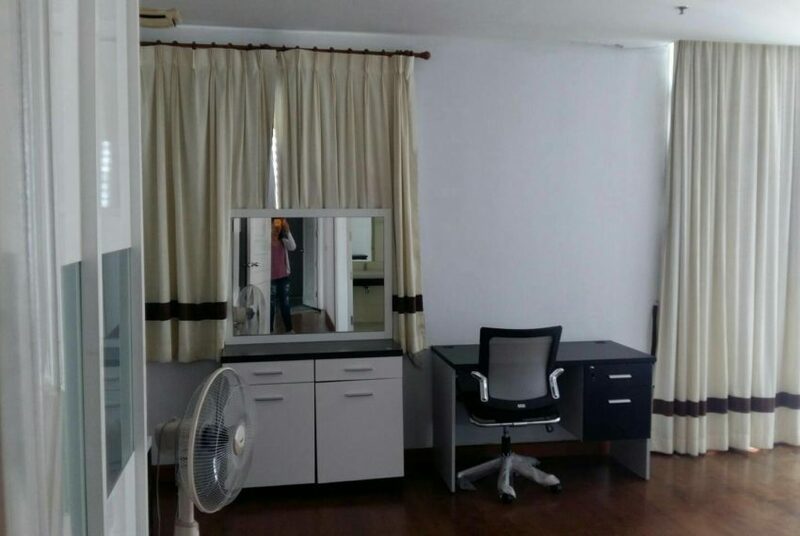 This unit is located in corner and has a nice city view. 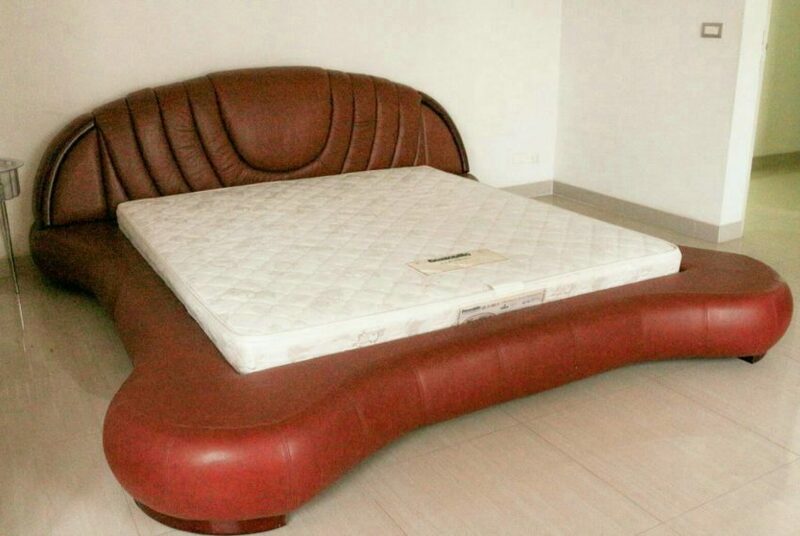 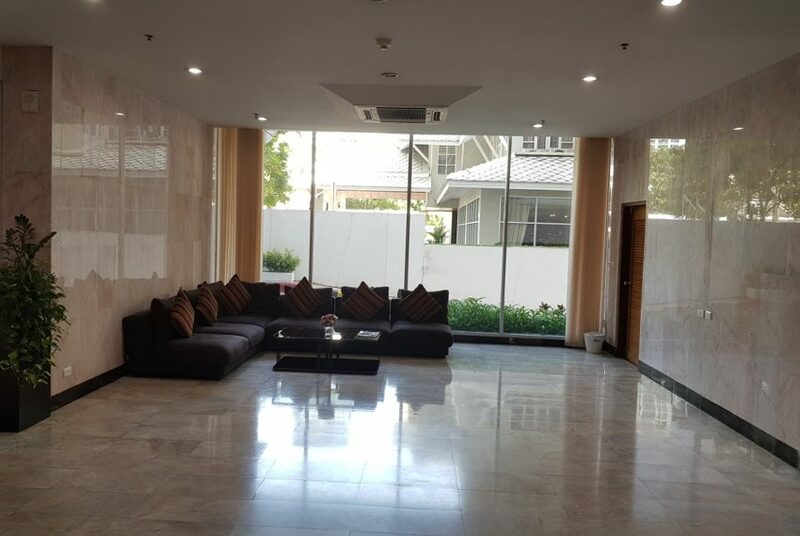 Price is ONLY 24,000,000 THB – transfer fee 50-50%. 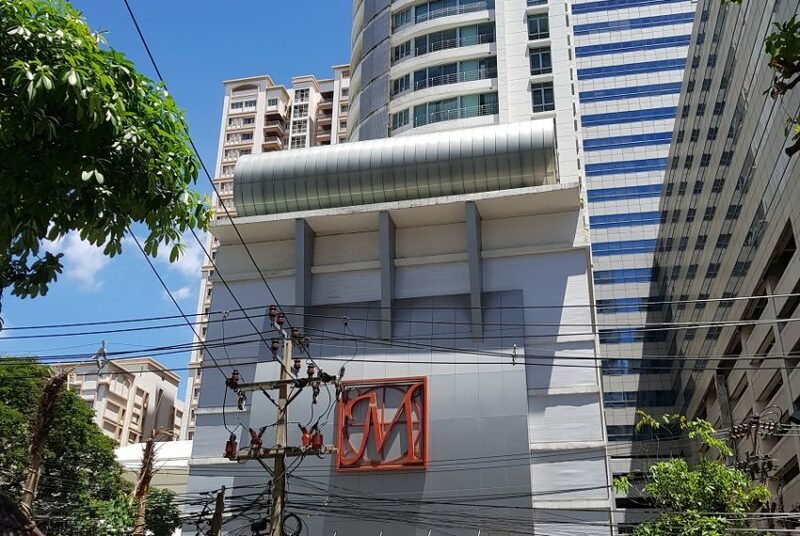 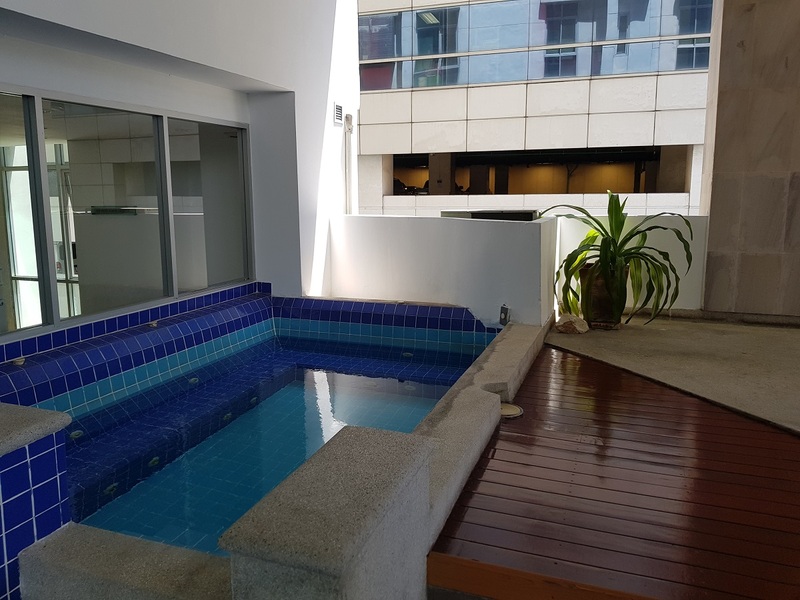 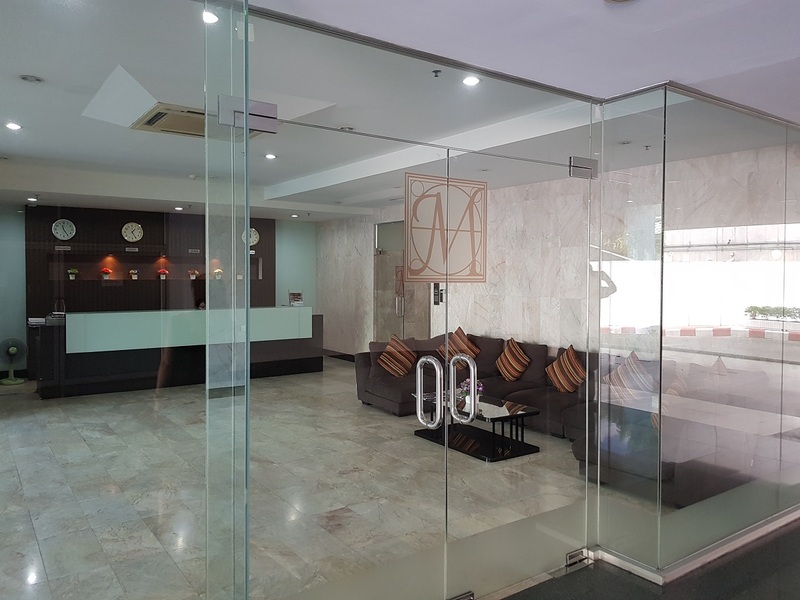 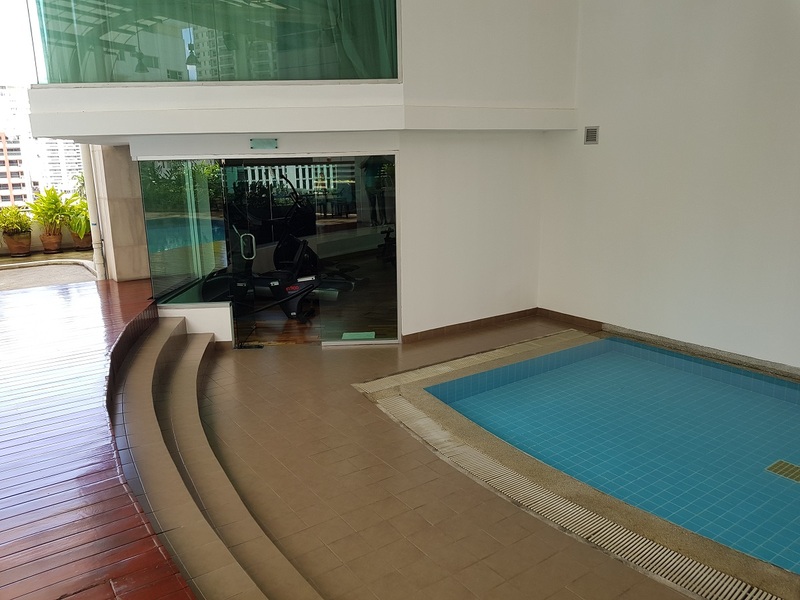 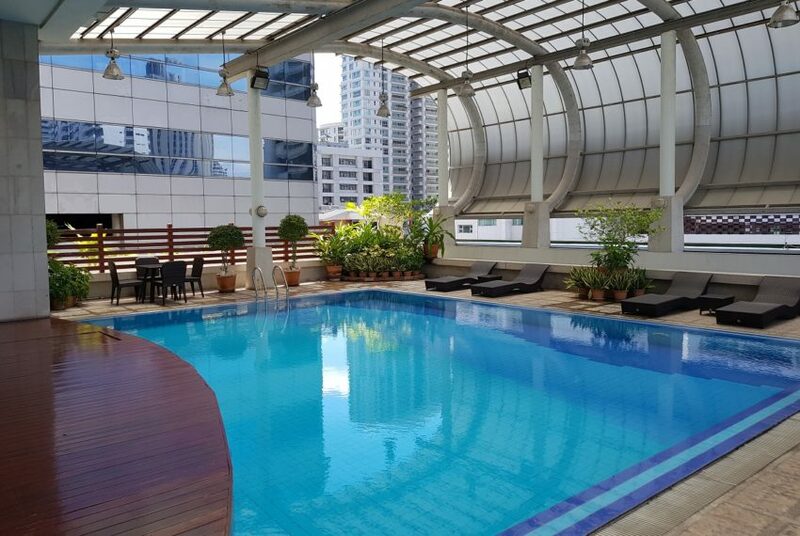 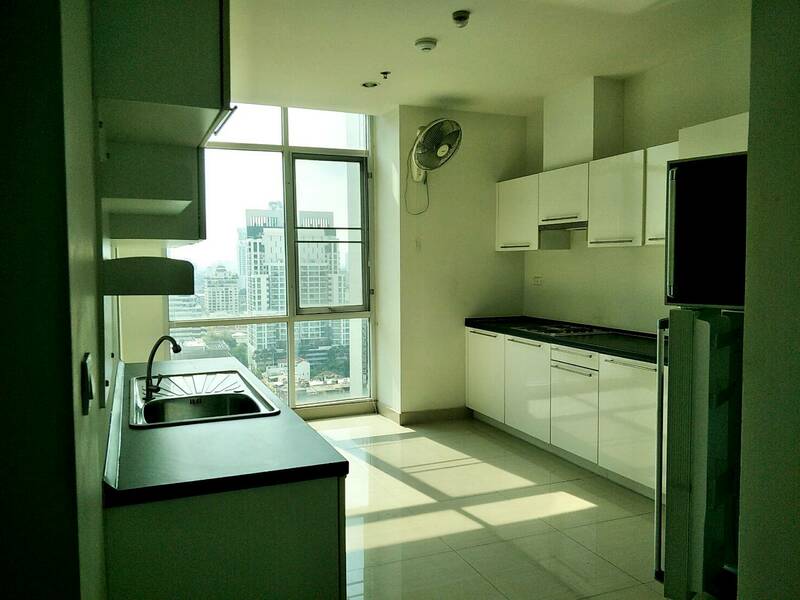 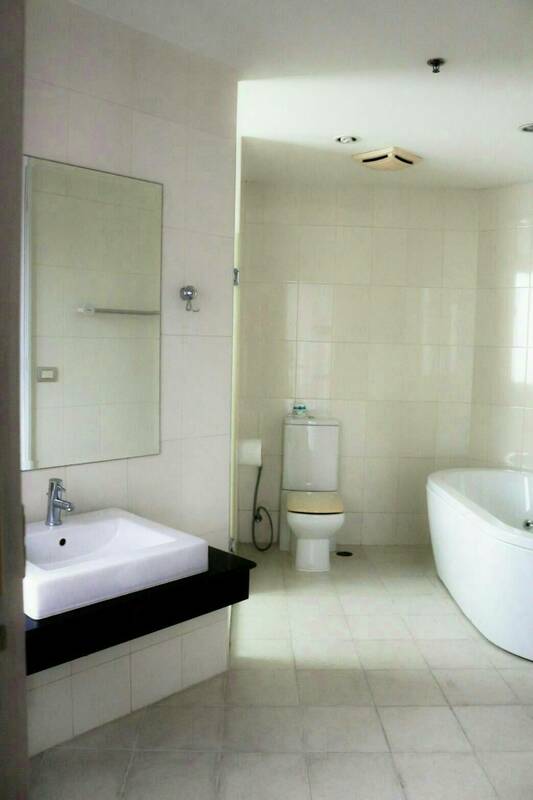 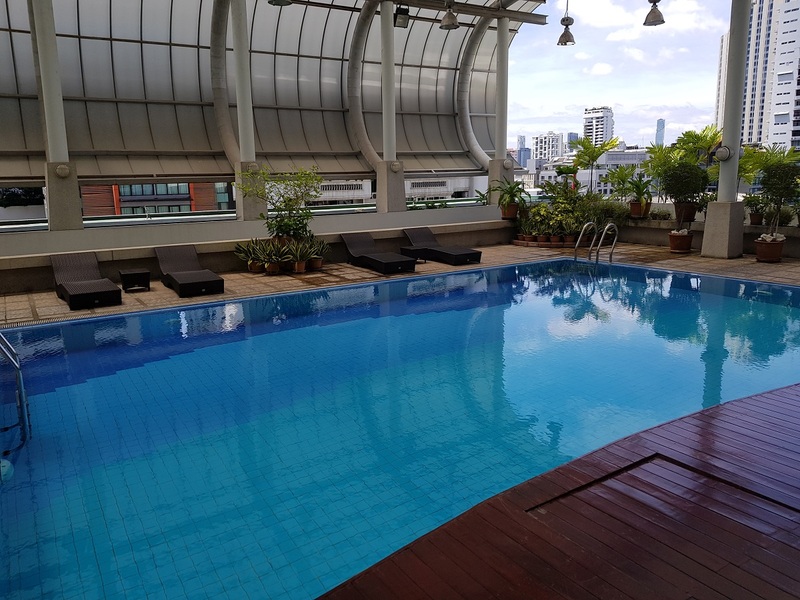 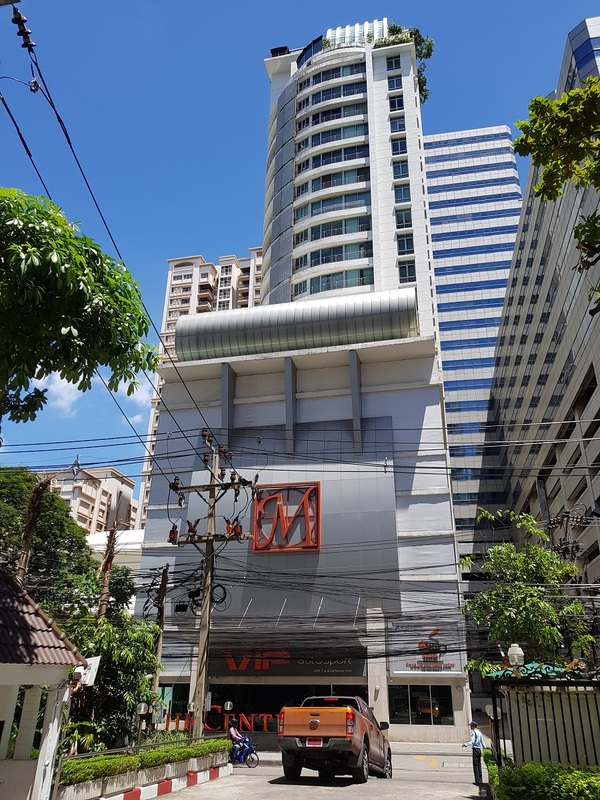 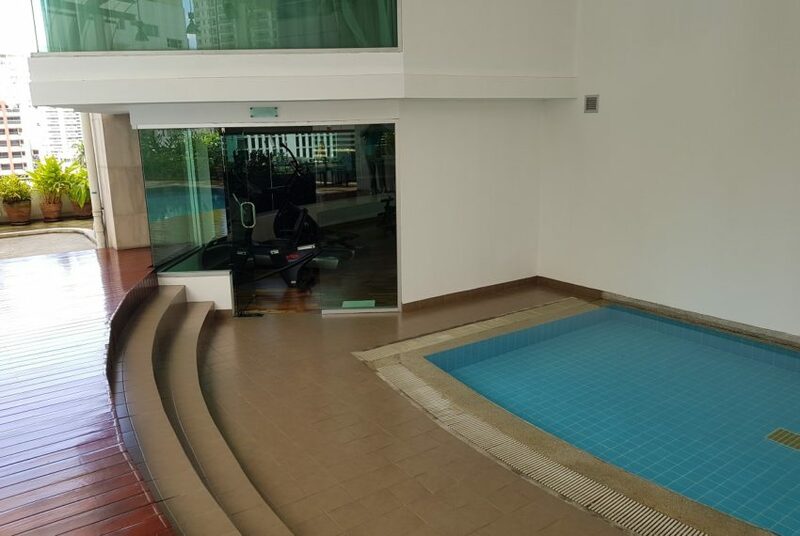 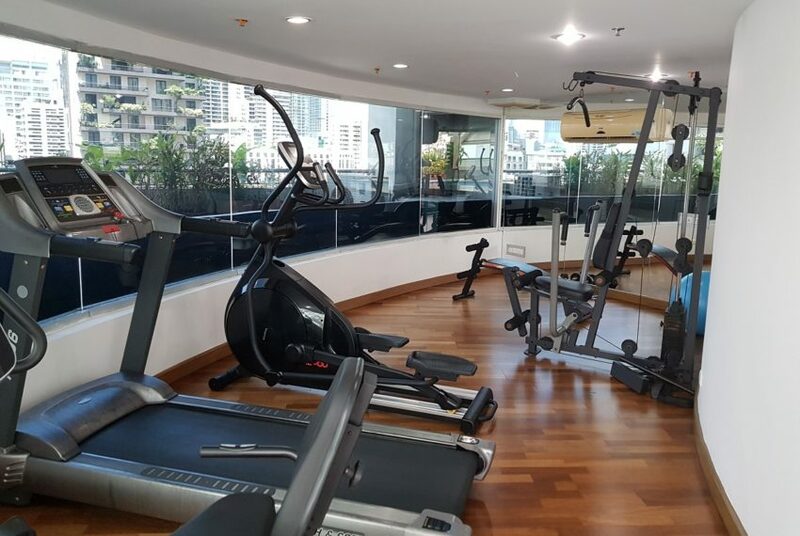 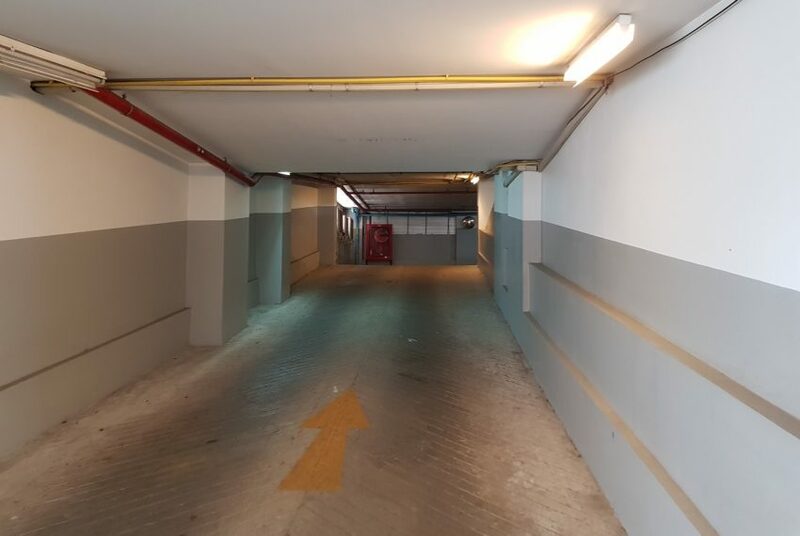 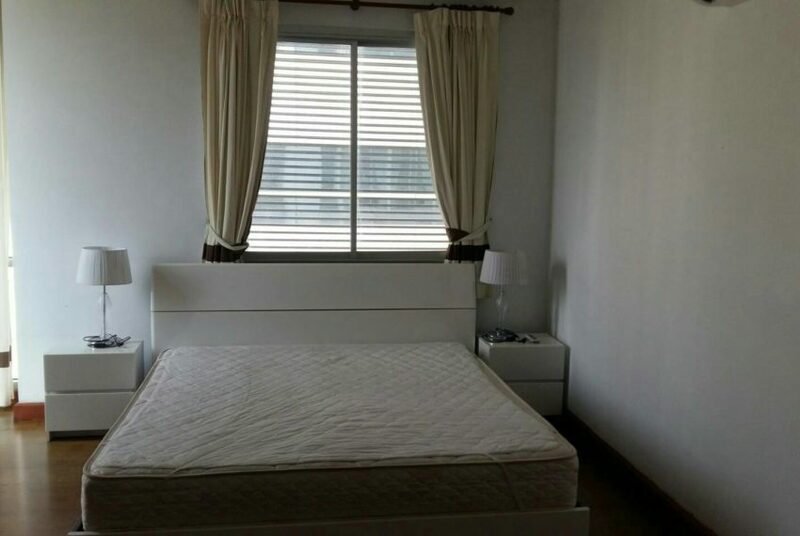 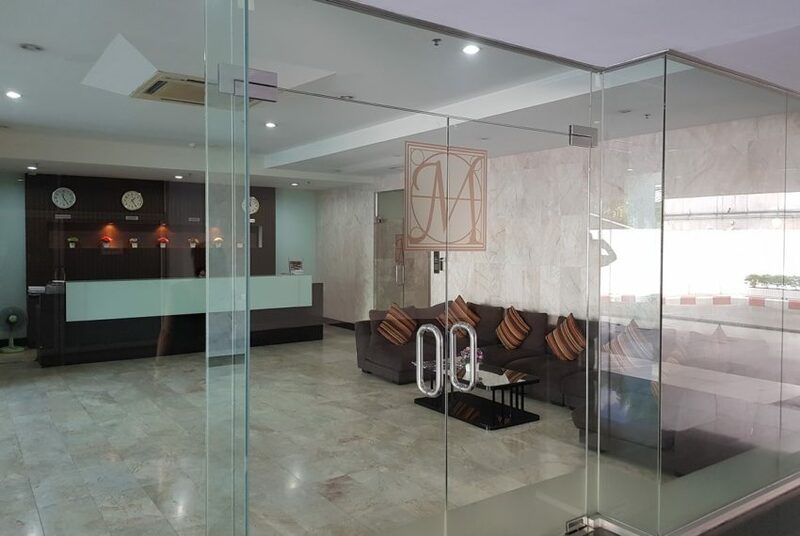 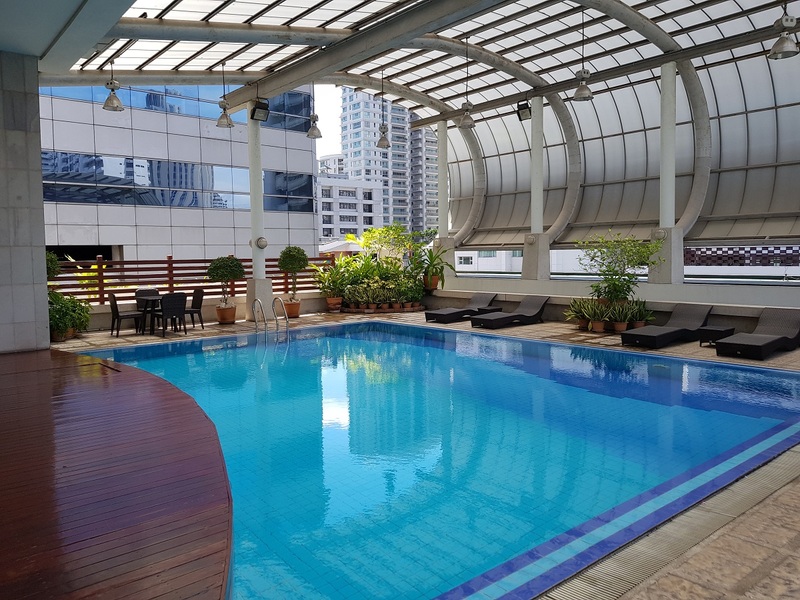 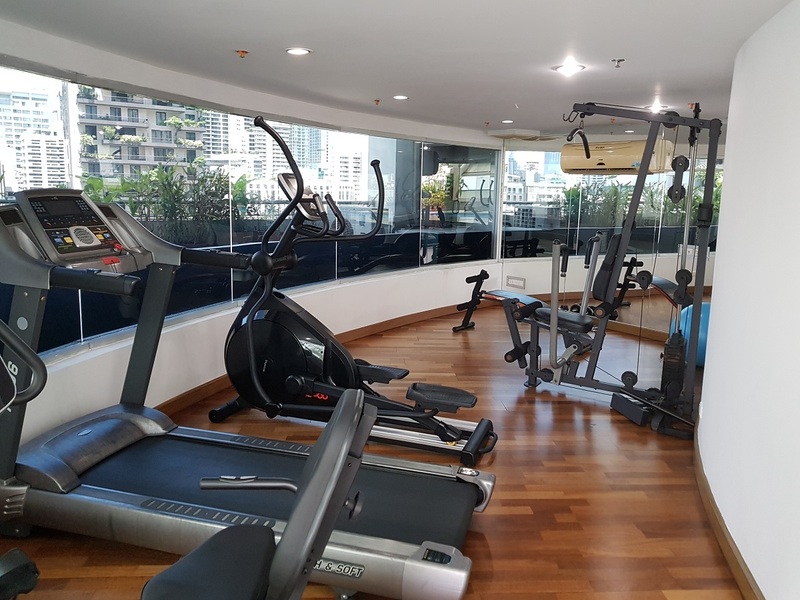 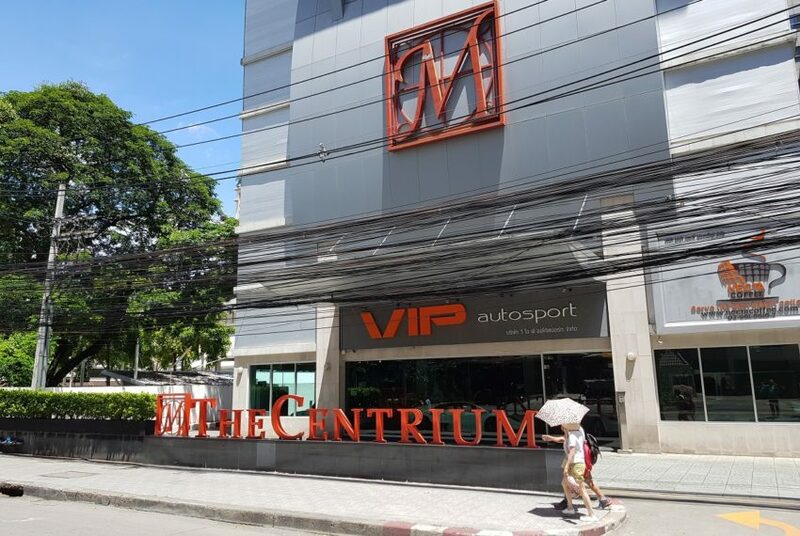 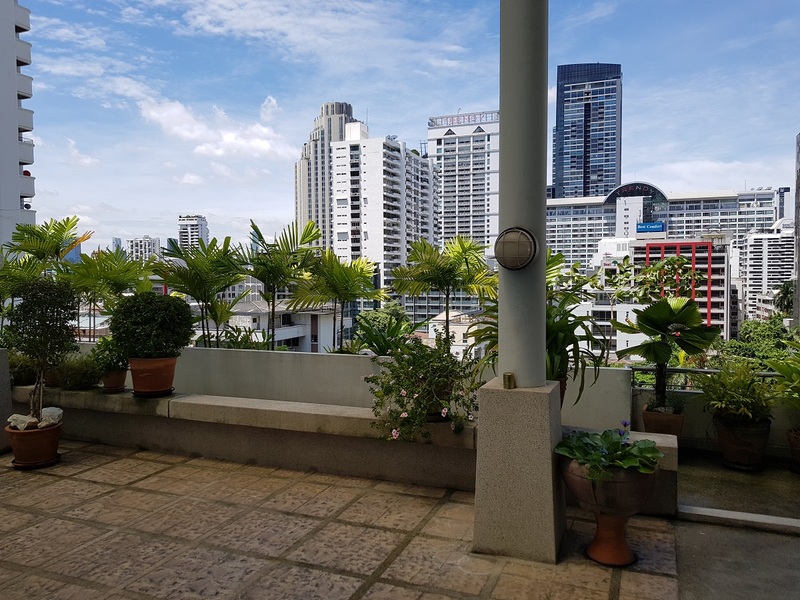 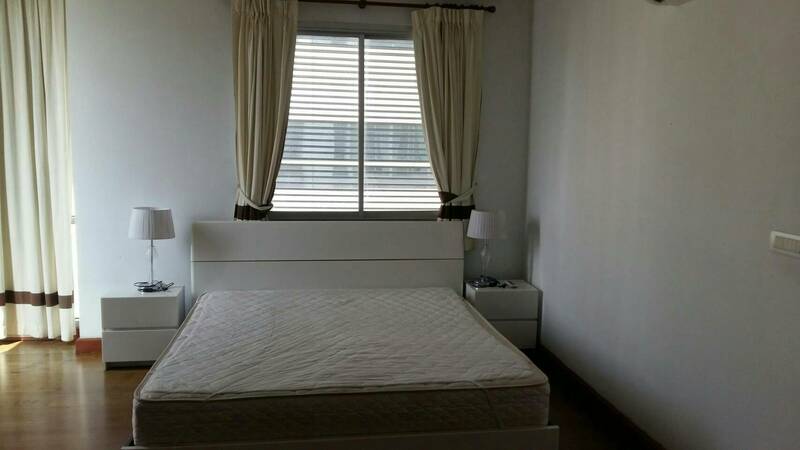 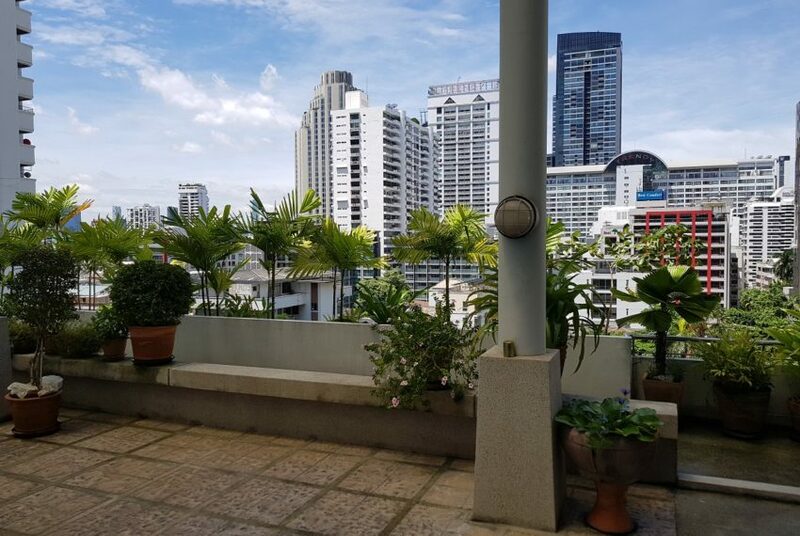 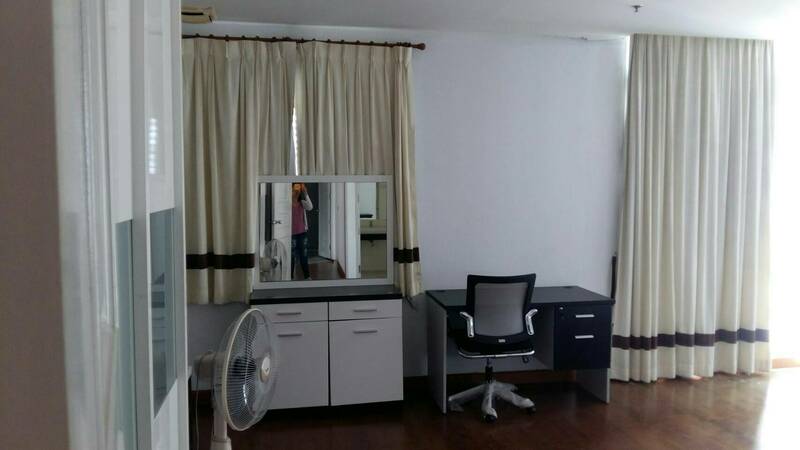 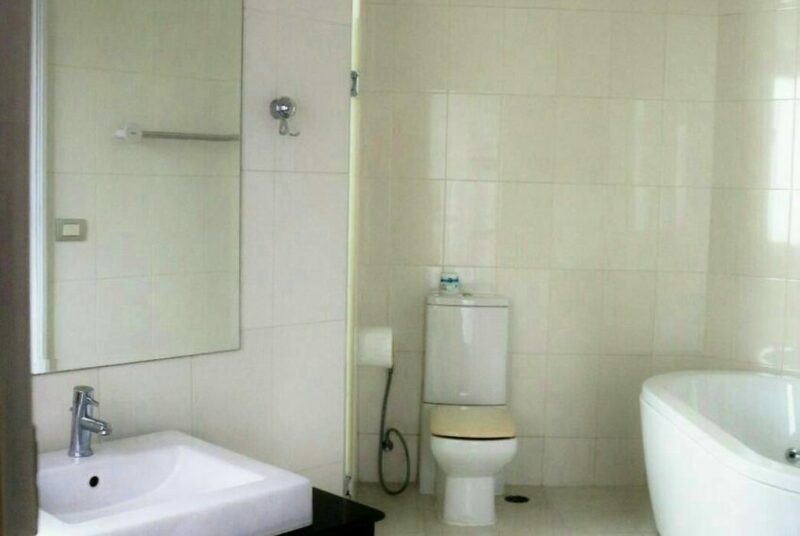 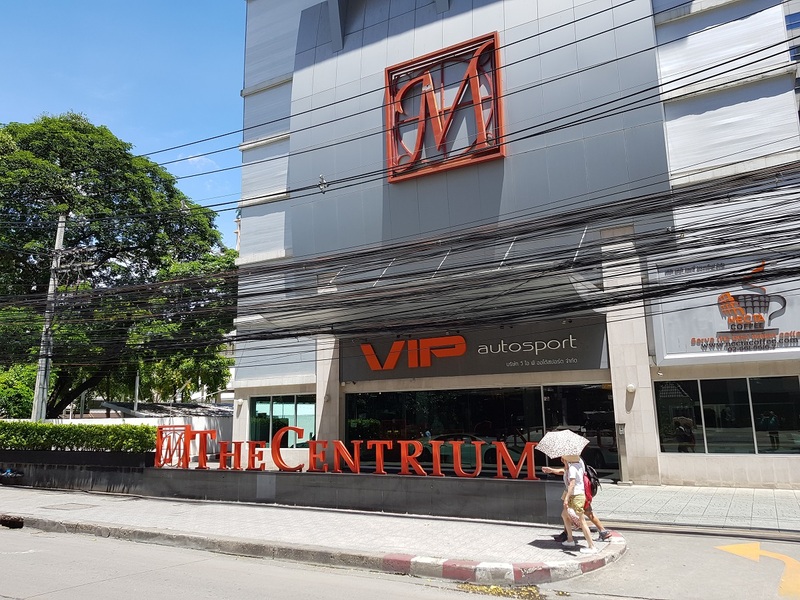 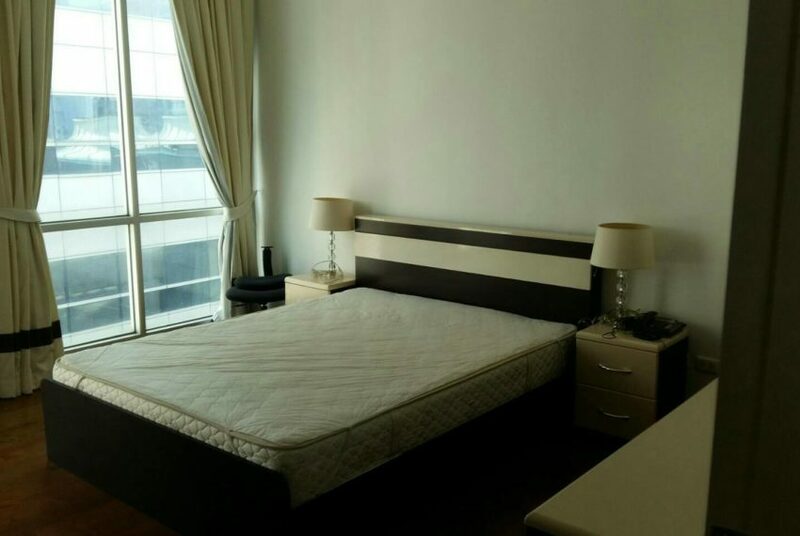 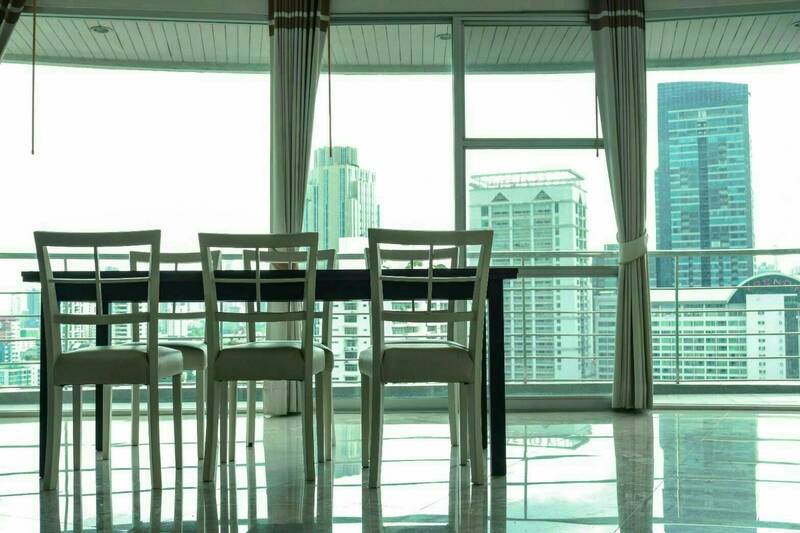 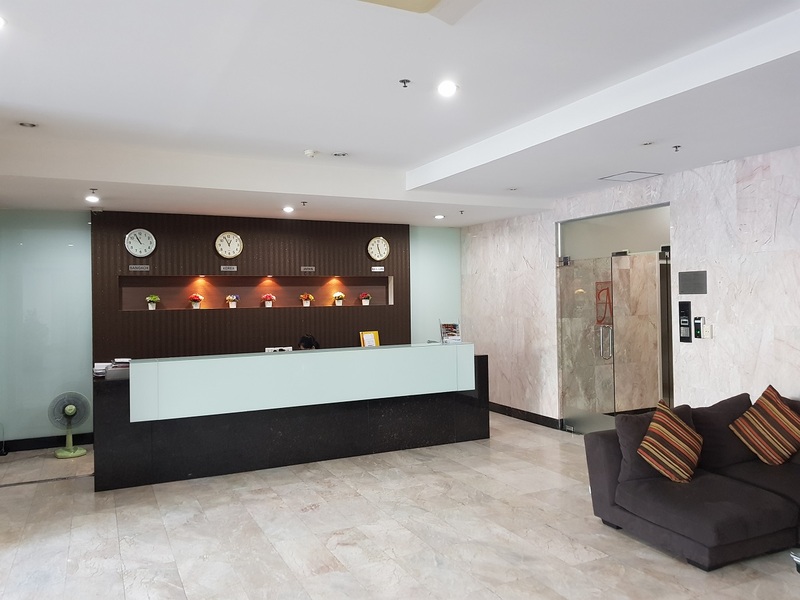 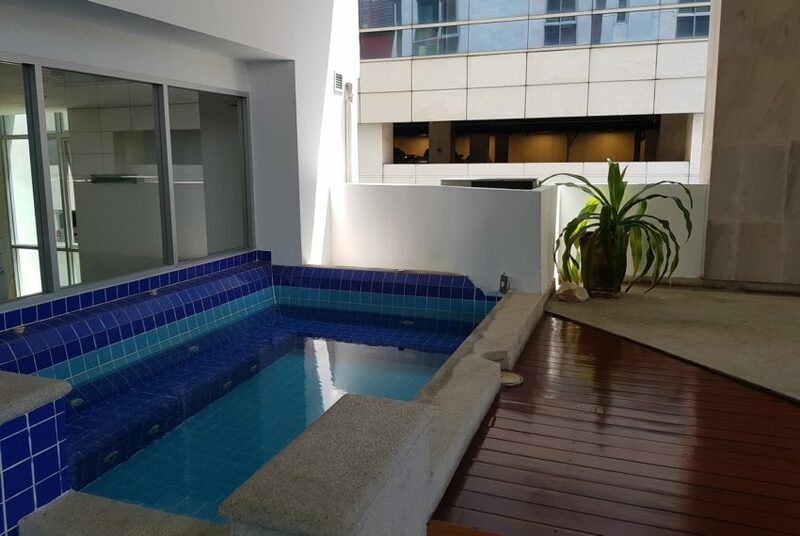 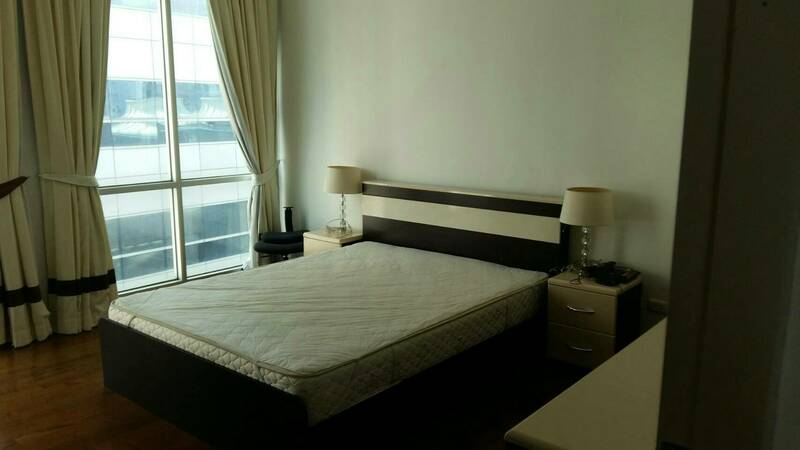 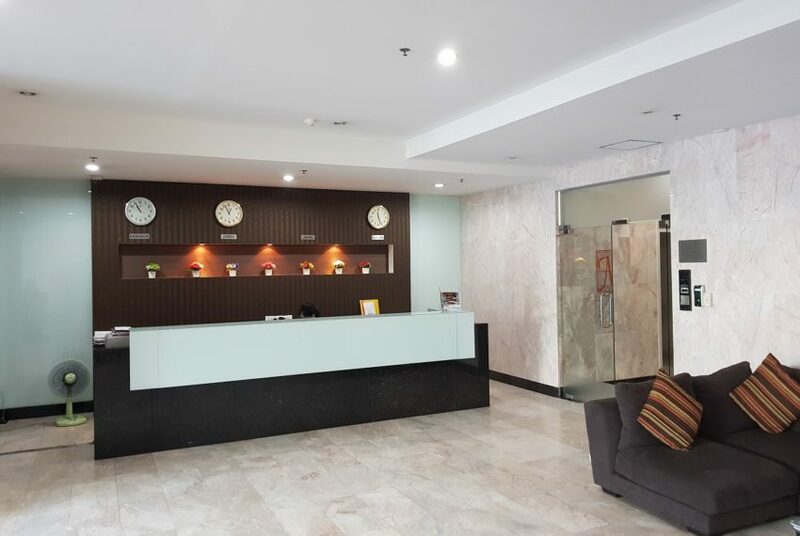 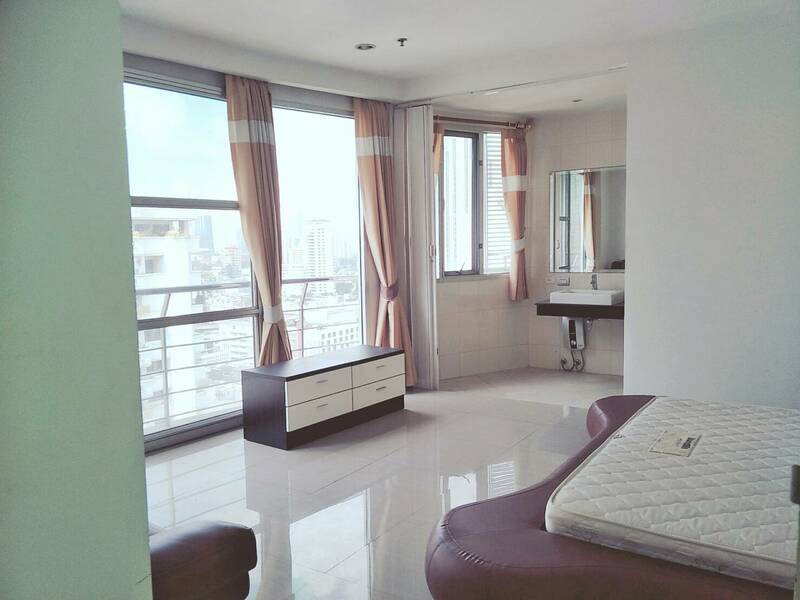 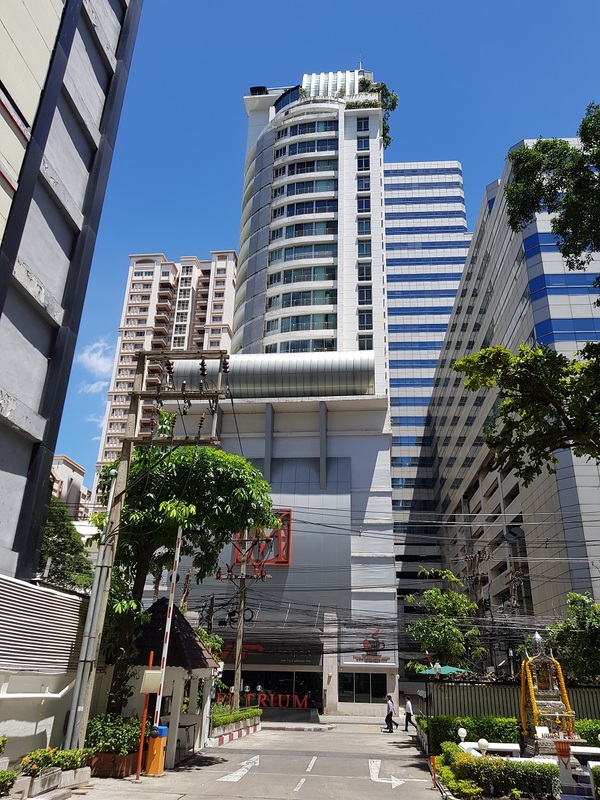 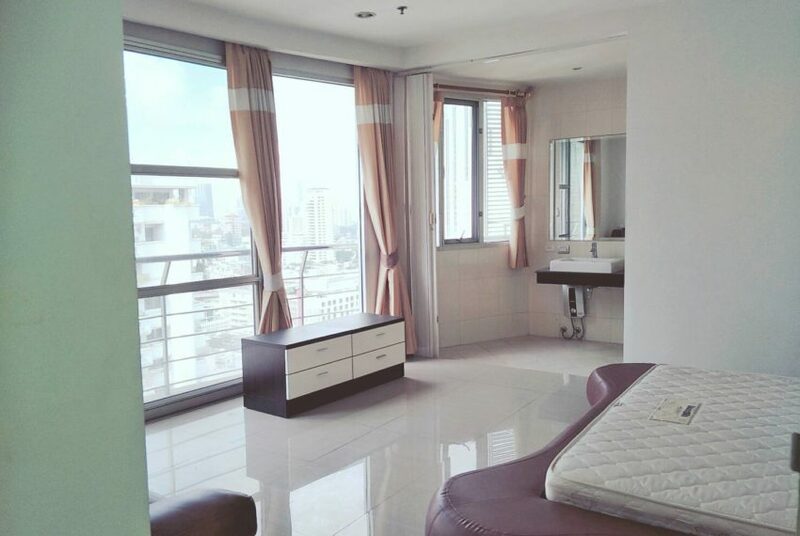 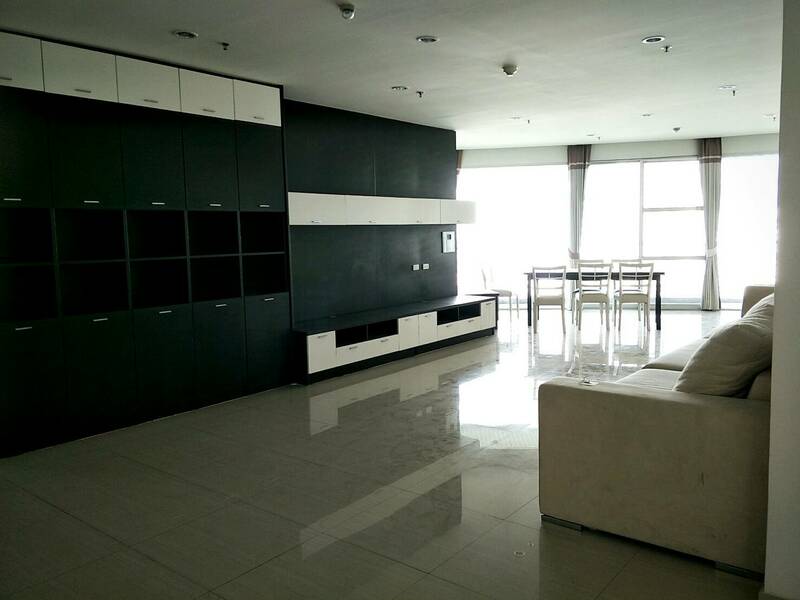 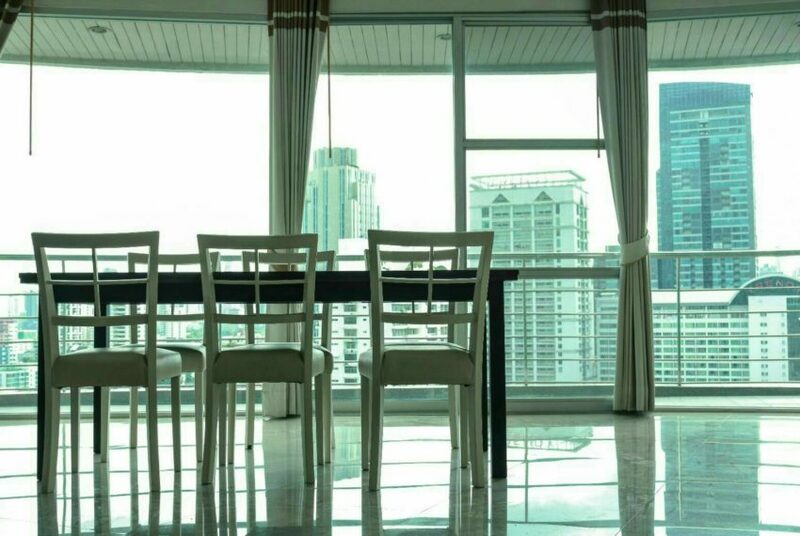 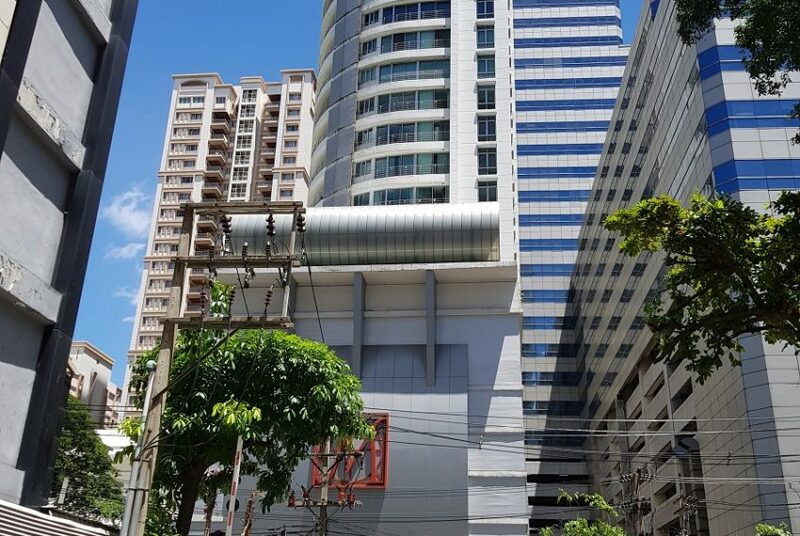 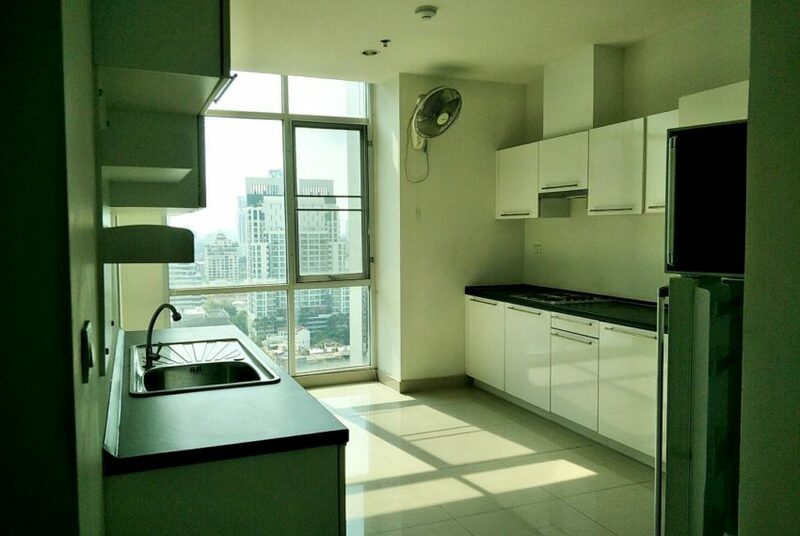 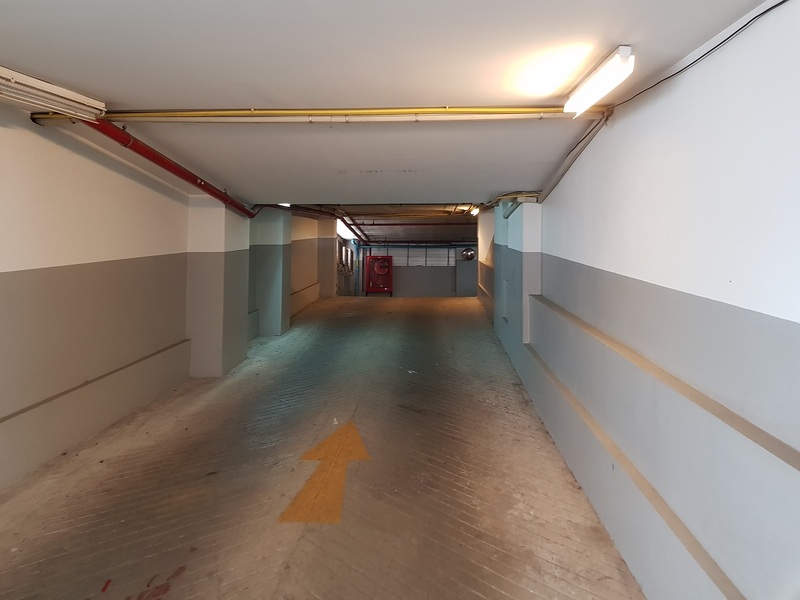 Rental price for this large condo at Asoke in The Master Centrum Condominium is in a range of 75,000 – 90,000 THB per month, so that gross annual rental yield will be more than 5% in case this units is purchased for investment purposes.